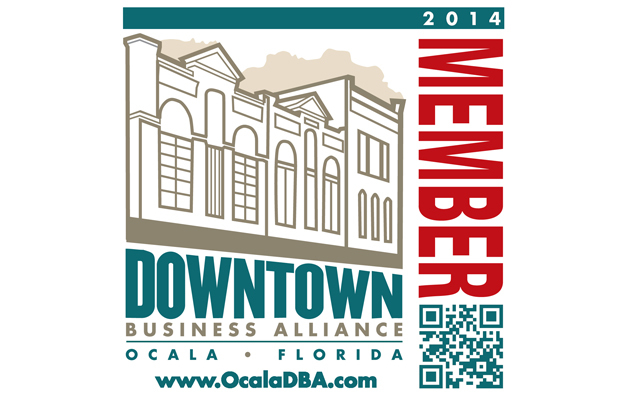 To join the DBA today, promote your business, and support the organized development of Downtown Ocala, please click "Join now" on the right hand side of the page. 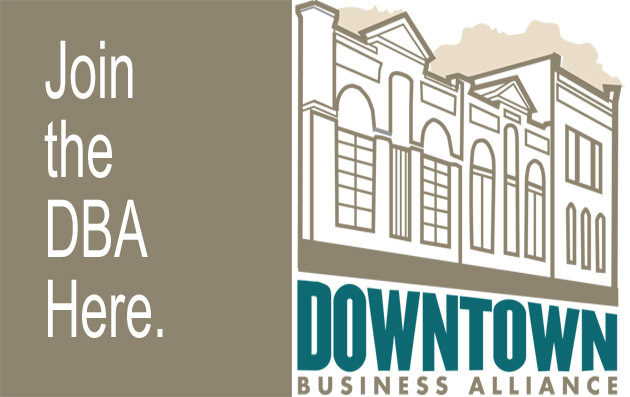 Special Savings for 2-3 year memberships! 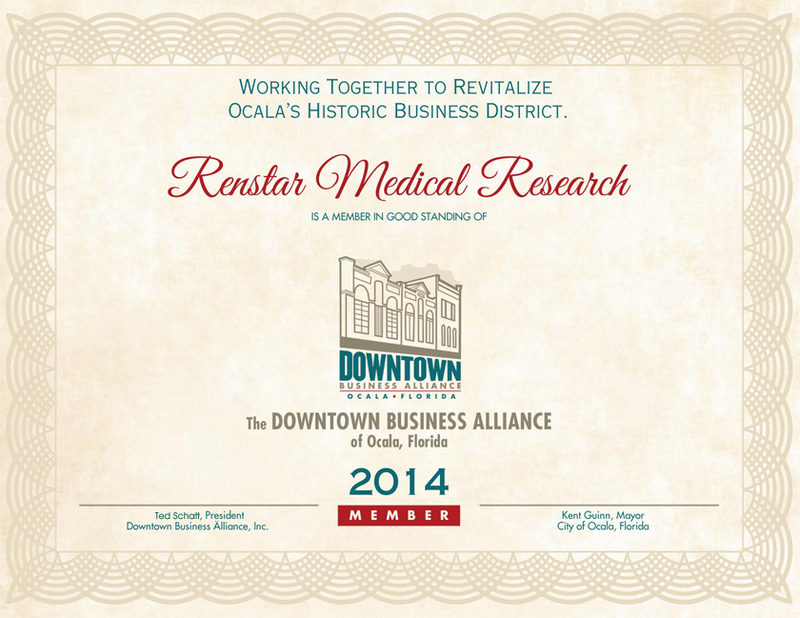 Note: New Member Packet will be emailed to you upon payment and completion of application. The whole process should take about 15 minutes to complete. Window stickers can be picked up at Jezebels. Check your Spam Folder if you do not receive your new member packet. Welcome!